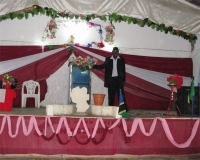 My name is Pastor David Akondowe I was born in 1979 in Dodoma the capital city of Tanzania. At age 9 my father was transferred to Mbeya to work, he married numerous women as is the custom here and unfortunately started to drink heavily. The pressures of numerous wives and children caused him to run away and my mother was left to fend for herself. 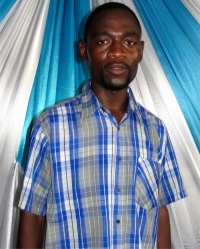 Pastor David is our UCT Tanzania representative and newly appointed ABCD Director for Tanzania. 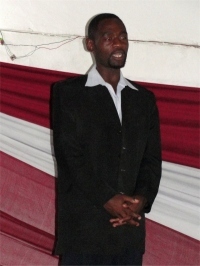 He is the senior Pastor of House of Freedom, Tanzania in Mbeya. 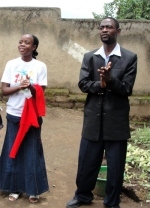 Seen here at House of Freedom, Tanzania and below with his wife Stella outside the church. Life became so difficult for us we sometimes went into the milling machine and gleaned left over flour to enable us to survive. Years later my father became sick, he returned home and eventually died in 1995. I attended Sunday school at the Assemblies of God but my father heard that I was going to the church he stopped me from going. 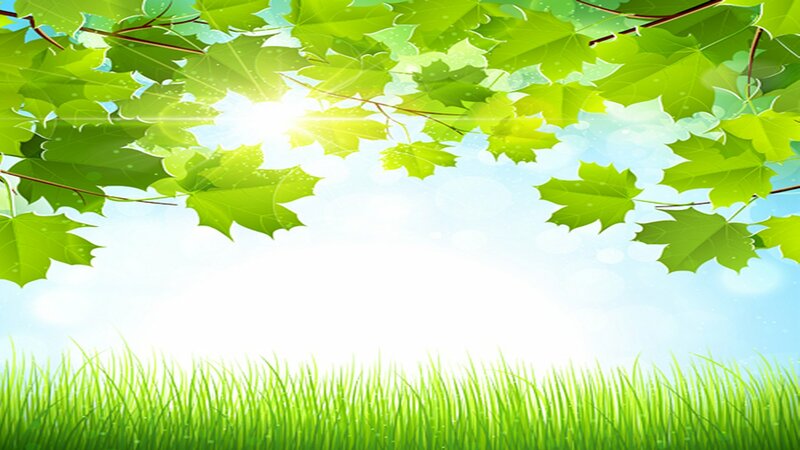 However the calling of God on my life was so strong I could not stop going to church, so went secretly whenever he was out. From an early age I have been preaching in the open air and people were coming to Christ. 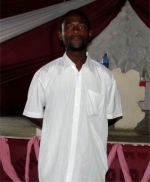 My ministry of winning people to Christ continued throughout the Secondary school. 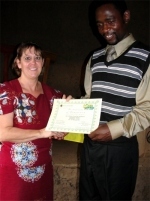 Seen here receiving his KIMI certificate from Pastor Laura in Uganda. 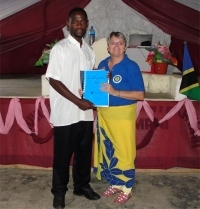 Seen here receiving his KIMI manual and curriculum from Jenny Tryhane, founder of UCT and a KIMI leadership trainer. 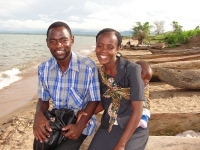 Pastor David is the KIMI Mbeya Coordinator and we are excited to see how God is using him to nurture and support the KIMI leaders that have been taught during Jenny's three month mission trip as new PowerClubs are birthed. . 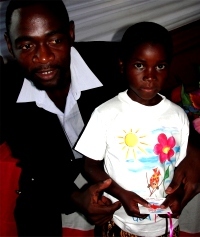 He is committed to teaching children the meat and deeper truths of God’s Word by going beyond the basic Bible stories. Equipping them for the work of the ministry and creating an atmosphere and opportunities where they can experience the presence of God on a regular basis. 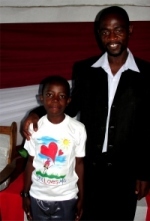 Special thanks to Pastor David who was the translator at the Mbeya Kids in Ministry International training. 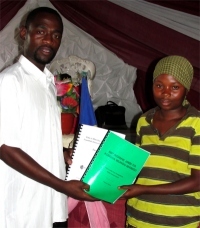 He and his Mbeya team translated much of the KIMI material that we were able to distribute throughout Tanzania and DR Congo. Seen here giving out the KIMI material to one of the new PowerClub leaders who will come under his supervision. 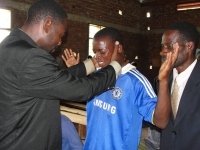 Pastor David accompanied Jenny down to Malawi where he partnered with Pastor William (seen here) to host the Uluwa KIMI PowerClub Leadership training where 86 new PowerClub leaders were trained. 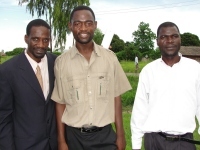 A KIMI committee was established in the area with Pastor David (middle) as the overseer and Pastor William (left) as the Coordinator and Pastor Gowokani Mangongo,(right) who is a teacher by profession as the KIMI trainer. 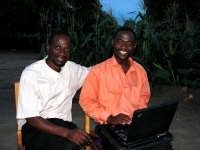 They both speak English and have already started monitoring the new PowerClubs in the area. Praise God. Special thanks to Gina Hunt and the Kisses from Heaven project who enabled UCT to bring these beautiful tea shirts to Tanzania to start our first Kisses from Heaven PowerClub and child feeding program. 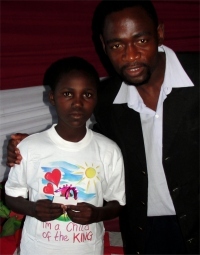 Seen here and below the children from House of Freedom Tanzania receiving their tea shirts. 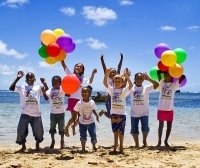 Thanks to the children of Barbados who so beautifully hand painted these lovely Kisses from Heaven Tee Shirts that have been designed to share God’s love in a creative way and to deliver a message to the children in Africa, bringing Kisses from Heaven. After completing my secondary school I went to the bible college in Lilongwe Malawi where I studied the Diploma in Bible and Theology. 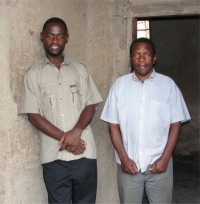 Seen here with the Elder who recently donated these rooms for the House of Prayer Mbeya. Praise God. 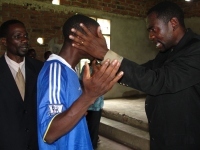 It has been my vision ever since to see my fellow Africans knowing the true way of Christ, this will teach them to stop trusting the witch doctors, offering their children to spirits commonly known as Mizimu and many more. It is my desire one day to see the ministry winning Tanzania for Christ and not only that but also winning Africa to Christ - this is possible 'Thy Kingdom come'. Meet my lovely wife Stella, she was born in Malawi in 1984,unfortunately before she was born her father left and Stella has never seen him. 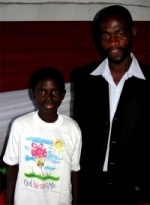 With lack of parental support her life was retched until the day she accepted Christ to be her Savior.